I am very lucky to live 1 to 10 hrs drive from all five of the Great Lakes. 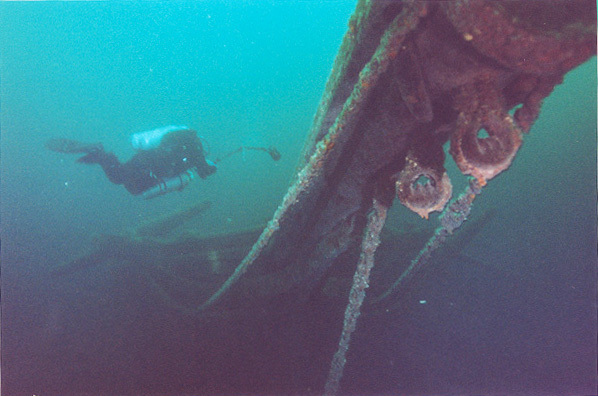 Twice lucky because the Great Lakes wreck diving is the diving that I enjoy the most. Three times lucky because our wrecks are ones of the best in the world. Once during a particular boring 8 hour drive home, my buddy and I decided to rank all the wrecks we did so far. 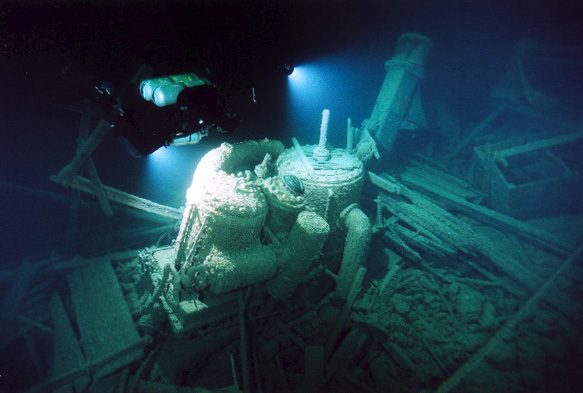 As we had our overall top ten list done, we realized that some of the wrecks were quite hard to compare, so we did sublists. Below are the results of those efforts. Our choices of top ten wrecks were influenced by the fact that we both have a weak spot for wooden wrecks, particularly schooners and we are both photographers, so we would take a better looking wreck over more penetration wreck any time of the day. 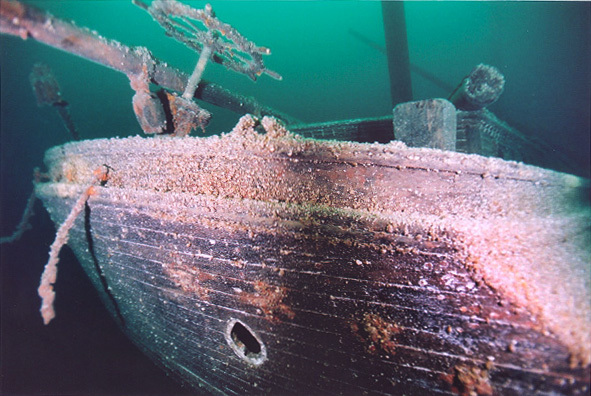 We only included the wrecks that at least one of us did, so a lot of good ones are missing, particularly in Lake Michigan and Superior.